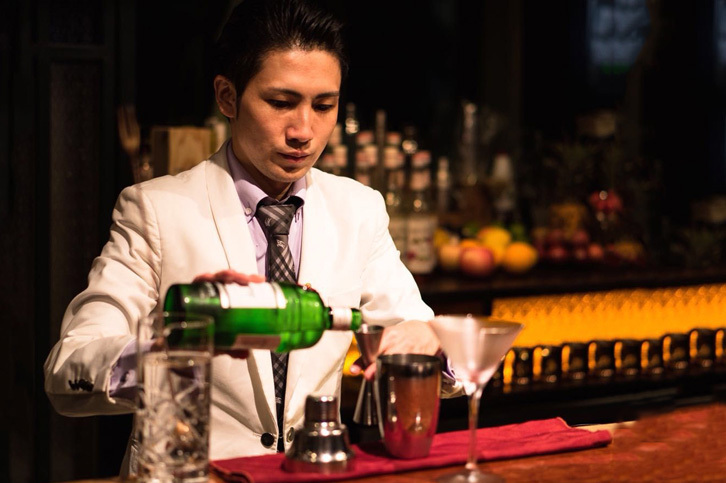 Low-key cocktail king Harada Munenori points you in the direction of some decent Japanese dining and drinking in Shanghai. Industry Nights is a semi-regular column featuring the haunts of chefs, restaurant owners, F&B managers and other marginally sane people with good eating recommendations. 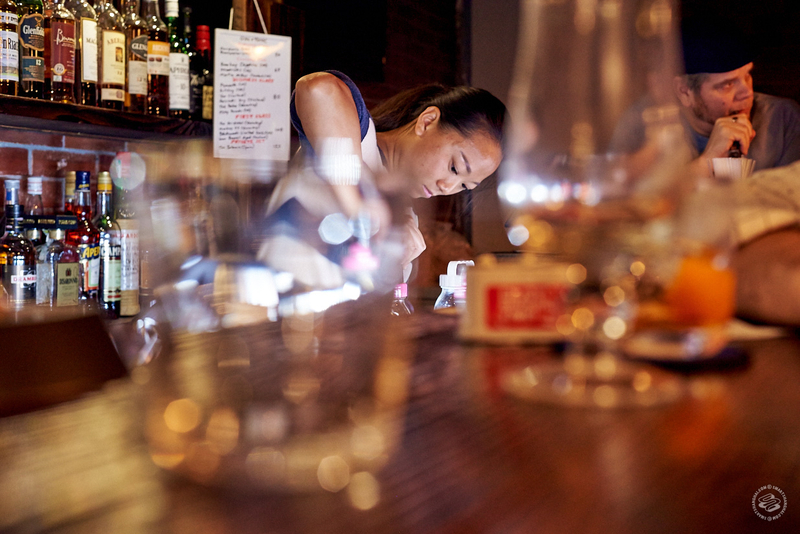 Harada Munenori is one of Shanghai’s unsung bar heroes. 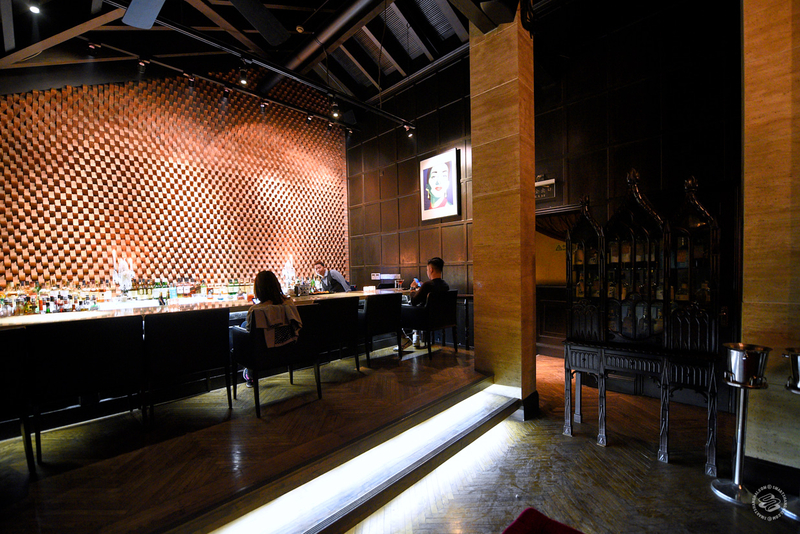 The original head bartender at el Coctel, the original place in Shanghai for Japanese-style bartending in a comfortable western setting, Mune-san then left to open his own much quieter outpost in Yongjia Lu’s Surpass Court. That’s where he’s been for the past five years, pouring and mixing drinks in his formal white dinner jacket, six nights a week. Mune-san and Avenue Joffre don’t pick up the international media and award attention that other bars do. That’s a shame, as Munenori is as good of a bartender as there is in Shanghai, and if you’ve haven’t been down to see him, you really should. 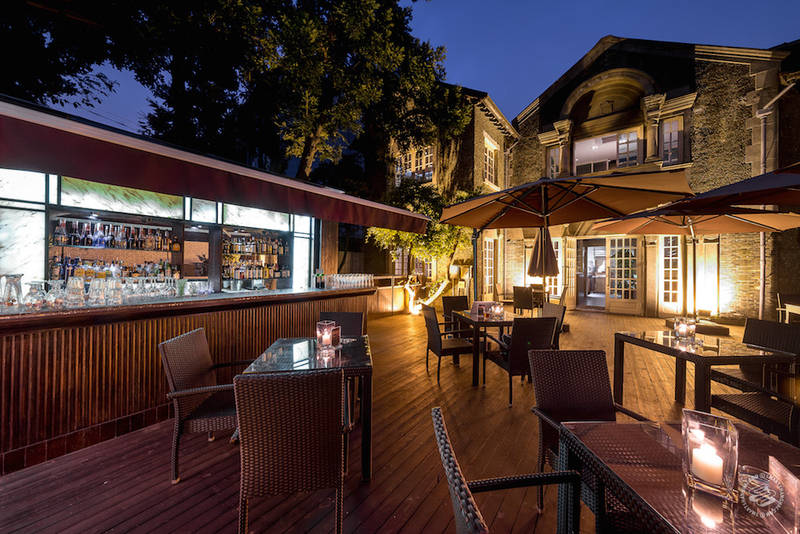 Ahead of the bar’s five-year anniversary this spring, I sat down with Mune-san and pried a few favorite places in Shanghai from him. Comfortable place, beautiful environment. The first floor is a French restaurant, the second floor is a bar. When I started at el Coctel, Mardi Gras was already there, and I had a good relationship with the owner. I’ve been going there for eight years, going often. Wakayama-san is the bartender there now. He used to be at a baccarat bar in Roppongi. His technique and his knowledge are great. Lots of alcohol — gins, whiskeys — that you can’t buy in Shanghai. But they have. Amazing. I go there to study, and to taste things I’ve never seen before. It’s good for my experience, that’s why I go, to learn. I go there early, before coming to Avenue Joffre, around 7 or 8pm. After work, I sometimes go out with drunk customers to have something to eat and drink. Makotoya is open until 5am — 4.30am last order. Perfect for us. It’s for chicken. Chicken dishes. 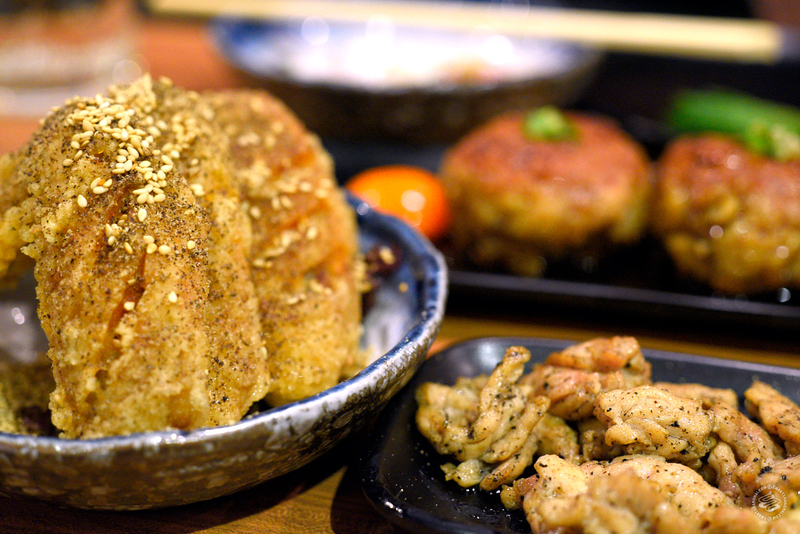 It’s like yakitori but no skewers, just all chicken dishes. Chicken, chicken, chicken, chicken. Many, many chicken dishes. Number Nine. It’s also an izakaya, same as Makotoya, and it’s next door to Makotoya. Also open until 5am — 4.30am last order. 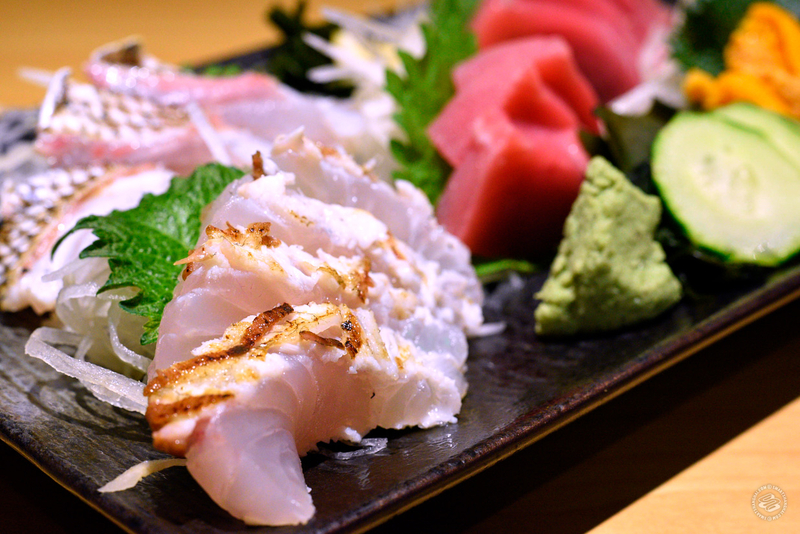 They have good fish, good sashimi. I often order aji tataki and I always have shochu. Customers are all Japanese. I have a wife, I have two children, so I go to Shari, it’s very close to the bar and to my apartment. They have a beautiful garden, and if the weather is good, it’s super super comfortable. There’s a Japanese chef in charge of everything. Very good food. I usually order a lunch set, chirashi, a bowl of rice with fish on top. Now they have a chirashi with crab, so instead of a bowl, they use the shell of the crab, with rice, and on top there’s ikura, fish and crab meat. Very beautiful.